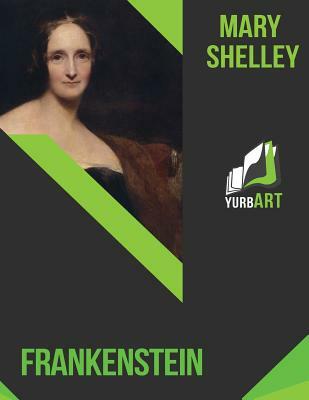 Frankenstein; or, The Modern Prometheus, is a novel written by English author Mary Shelley that tells the story of Victor Frankenstein, a young scientist who creates a grotesque but sapient creature in an unorthodox scientific experiment. Shelley started writing the story when she was 18, and the first edition of the novel was published anonymously in London in 1818, when she was 20. Her name first appeared on the second edition, published in France in 1823. Frankenstein is infused with elements of the Gothic novel and the Romantic movement. At the same time, it is an early example of science fiction.It has had a considerable influence in literature and popular culture and spawned a complete genre of horror stories, films and plays.